We wanted to use the Multimedia space in this issue to highlight an Appalachian-born musician whose career moved beyond the mountains but whose origins included coal culture in southern West Virginia. 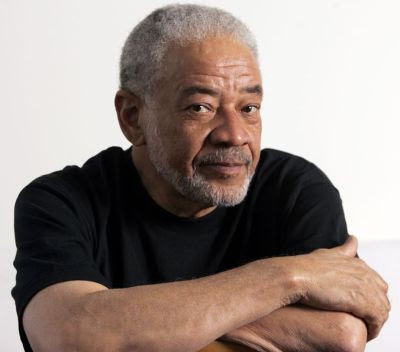 William Harrison “Bill” Withers, Jr., the American singer-songwriter and musician, best known for his mega-hits like “Lean on Me,” “Ain’t No Sunshine,” and “Just the Two of Us,” was born in Slab Fork, West Virginia on July 4, 1938. Bill Withers has won three Grammy Awards, and his music has been covered and sampled by scores of artists—everyone from Tupac Shakur to Liza Minnelli. His music has been used in dozens of films and television shows, and his many honors include winning two NAACP Image Awards and induction into the Songwriters Hall of Fame, the West Virginia Music Hall of Fame, and the Rock and Roll Hall of Fame. 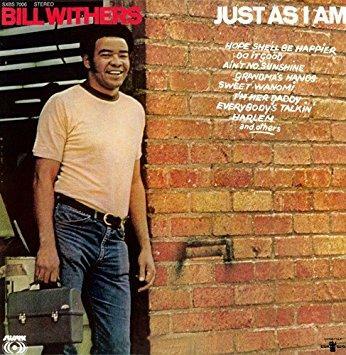 Bill Withers released Just As I Am in 1971. Booker T. Jones produced, arranged and played keyboards on the LP.